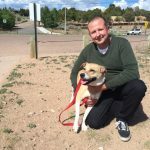 SANTA FE, N.M. (KRQE) – Dealing with cancer is tough, but what do you do when your pet gets cancer? A New Mexico man is going to great lengths to try and save a canine companion he claims helped save him. Sam Blackwood and his dog, Dinga, greeted KRQE News 13 with a smile Thursday afternoon. But by all accounts, life hasn’t been so easy for the pair. In 2005, Blackwood lost his home and job in New Orleans to Hurricane Katrina. He found himself in Santa Fe. “I thought it was a healing place,” Blackwood told News 13. As fate would have it, Blackwood came across a stray pup on Cerrillos Road a few years ago. Over the years, Blackwood and Dinga have become inseparable. “She’s everything, personal trainer, therapist rolled into one,” he smiled. That’s why when Dinga was diagnosed with canine lymphoma, Blackwood was heartbroken. 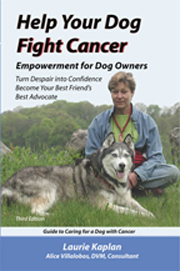 He researched and learned there is treatment for the canine cancer. 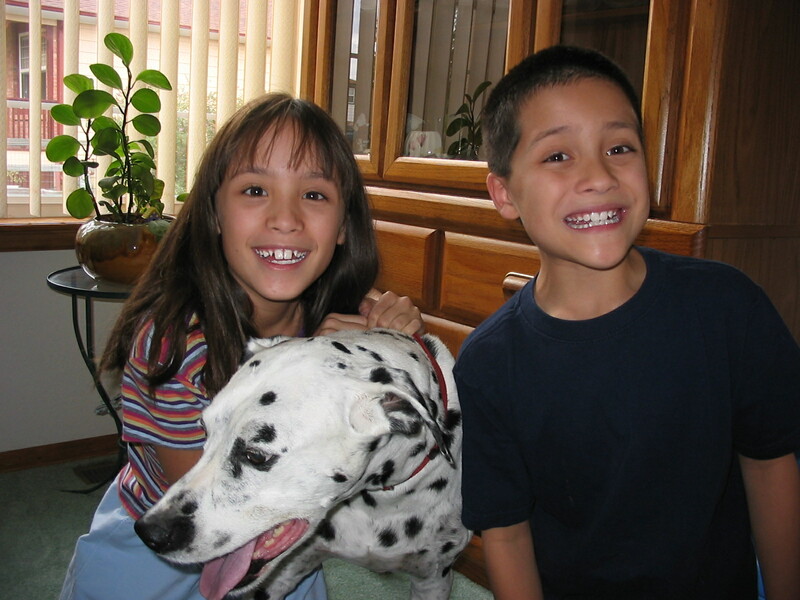 Veterinary Cancer Care in Santa Fe offers canine chemotherapy. However, there is one large problem. “For chemo and what she’s doing, it could run up to $20,000 easy, a college education basically,” Blackwood explained. Like most pet owners, Blackwood doesn’t have health insurance for his dog, and he didn’t want to euthanize her. He found a non-profit based in New York called the ‘Magic Bullet Fund.’ It’s founded by Laurie Kaplan, whose dog, Bullet, had lymphoma. 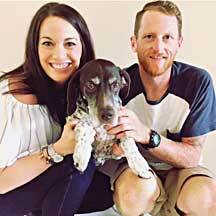 Their mission is to help pet owners like Blackwood fund raise for canine cancer treatment. “It’s not a hand out, they help you raise money,” said Blackwood. Blackwood said he’s also been able to connect with other pet owners going through the same situation. “Just knowing other people have the exact same experience, you know, it’s really comforting,” he said. Blackwood doesn’t have kids, so Dinga is it for him. Giving up isn’t an option, he explained. Donations to Blackwood’s Magic Bullet Fund go directly to Dinga’s veterinary treatment bills. Dinga has another chemotherapy session in Santa Fe on Friday.